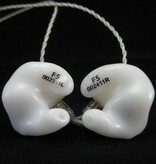 Future Sonics mg6pro Ear Monitors are custom molded to your ears. In order to complete your order, an impression of your ears must be taken by licensed Audiologist and the Future Sonics Custom Product Order Form filled out. 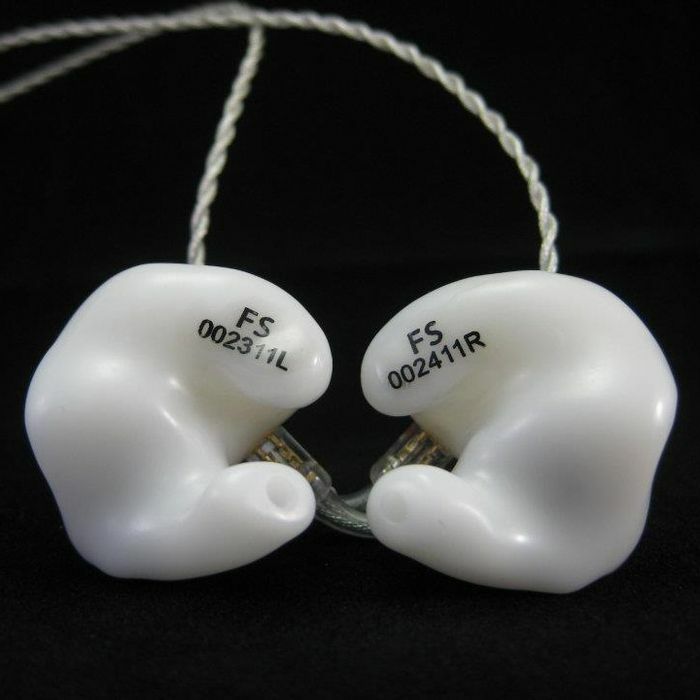 Once you have placed an order for your mg6pro's, we will contact you and help you complete the required forms and get impressions of your ears. If you have any questions feel free to contact us!